While Reddit is, and always will be, the soul of the cryptosphere; Steemit is the medulla oblongata where all of the basic, how we breathe - information is stored. We have been learning a lot, and having a lot of fun too, exploring the CoinMarketCap Top 100 Cryptos List. We have run into some clones, quite a bit of innovation and some technology that really blows us away. The one thing most of those cryptos have in common is that there is no other way to obtain them unless you make a purchase. # 28 on the CoinMarketCap Top 100 is different. As a publishing site, run by a group of writers and coders, Steem is a coin we all know well. And, we want you to know this coin too. What makes Steem different are the many possibilities available with this coin. Not only are microtransactions possible ("tips") Steem is also easily earned. Easily Earned? Why does a writer write? Since the birth of the internet itself, there is one thing every human has become, a writer. Of course, not all writers are created equally. These days nearly everyone online, especially on social media, has learned to present their thoughts and feelings in words. And, although there is quite a bit more to it if you want to be a "professional" writer (especially if you want to work for a prestigious publishing platform like CryptoDetail); but, the basics are the same. You put words together in a way that engages and entertains your audience. And that is the Steem hook. 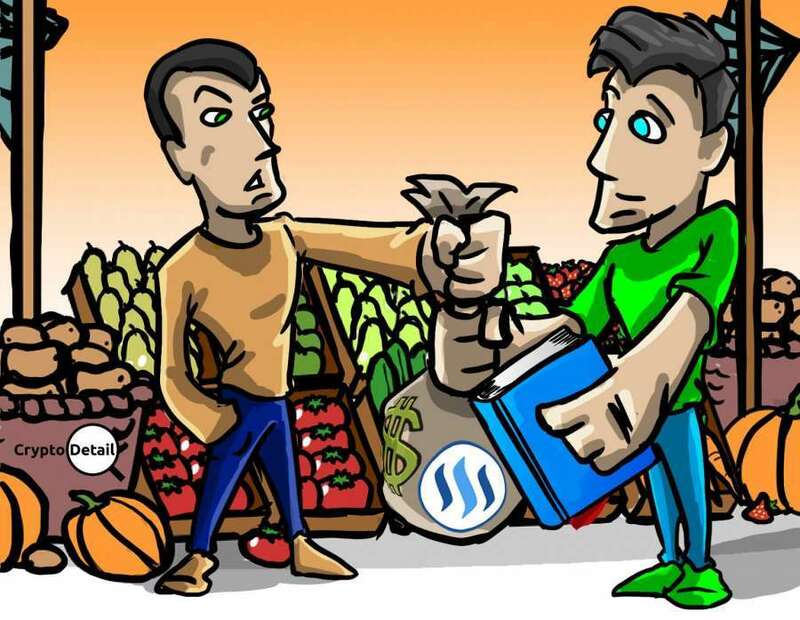 If you get likes on Twitter and Facebook for your witty banter, sign up on Steemit and you can earn some Steem. It is just that easy. No, you will not get rich writing on SteemIt. Then again, we do not get rich writing for CryptoDetail. But that is not why a writer writes. Writing is a passion, an addiction that simply must be fed. If you have that passion, you will build up the reputation and following on SteemIt that will eventually earn the Steem you need to actually be a starving artist like us. Wait? What? You still say you are not a writer? No worries (as our Aussie friends love saying to us)! Take those pictures on your camera and have a look. We are not talking about the selfies (that is so 90s; do not post those). We mean the cute picture of your dog, that cool rainbow image you captured, and the pictures you took of the Grand Canyon. Upload those to your SteemIt blog and suddenly (if everyone loves those images as much as you do) you are a photographer. Or maybe you are into sports so you post your forecast for this week's NFL games (Go Texans!). Regardless of what you love to do online on any other social media platform, you can do the same things on SteemIt. And, unlike the incessant insanity of putting up with Facebook's endless ads, posting on SteemIt pays you in Steem. There is always a catch, right? Generally, that is true. But not on SteemIt. While it is, and always will be true that there is "no such thing as a free lunch"; you are actually working when you post on SteemIt. So this is more like a job or a small business of your own. The fact is that you won't go very far on this platform posting that same wore out memes you have been passing around Facebook for the last ten years. You need to be original, innovative. You have to show passion and drive to really make this pay. But, What If You Do Not Want To Publish? Then don't. You can also earn Steem by "curating" content. That is as simple as clicking like and making a comment. Of course, you won't earn as quickly for curation as you will by publishing; but the potential for earning is still there. Or, you can just go about this the old fashioned way and buy your Steem. But that is not really the point of this platform is to earn these coins. And, once you have built up your wallet they are connected to a couple of different exchanges to a quick withdrawal in BTC, ETH or any number of your favorite cryptos. Steem doesn't come alone. This crypto has brethren that you earn while you earn Steem. Steem Power pumps up your reputation; which in turn increases the amount of Steem you earn. 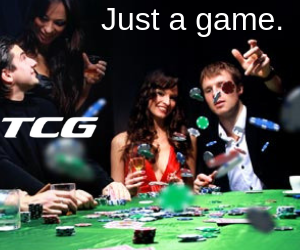 And there also Steem Dollars that you will occasionally earn as well. These, along with the Steem Power, can be transferred to Steem. Once you start earning all three regularly you will have that extra income you have needed to really reach the next level. In case you have not noticed by this point, Steem is a crypto coin that we here at CryptoDetail love. And, SteemIt (although it is technically the competition if you want to be all "lawyery" about it) is a platform that we love. It is also one that we use regularly. Aside from earning on the platform, you can learn a great deal about your favorite cryptos and about the cryptosphere in general. While Reddit is, and always will be, the soul of the cryptosphere; SteemIt is the medulla oblongata where all of the basic, "how we breathe" information is stored. So, regardless of whether you want to earn Steem and use this coin; you are most definitely going to want to explore the SteemIt platform regularly. Nothing in the above article is intended or presented as "financial advice" (or "employment /business advice" either). 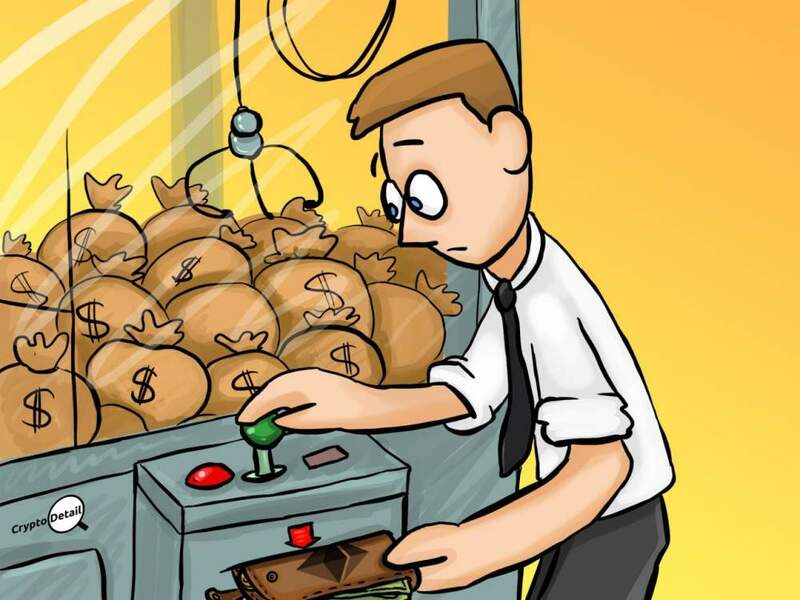 Before buying any coin or token, or before making any financial decisions it is up to you to do your own due diligence. Then, once you are well informed, it is up to you to discuss your situation and strategy with a reputable, local, crypto friendly CPA in order to protect yourself and your money to the fullest extent possible in such ventures. Anything you have read here is merely our assessment and opinion from the facts we have uncovered through our own research. Thanks for joining us for this exploration! Good luck on your own crypto journey!! 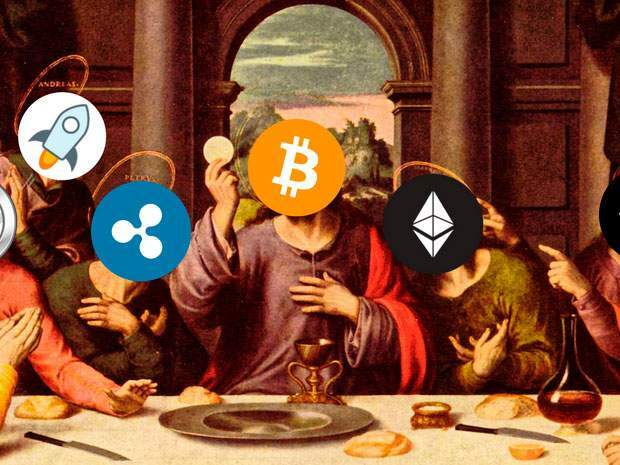 Happy HODLing!!! 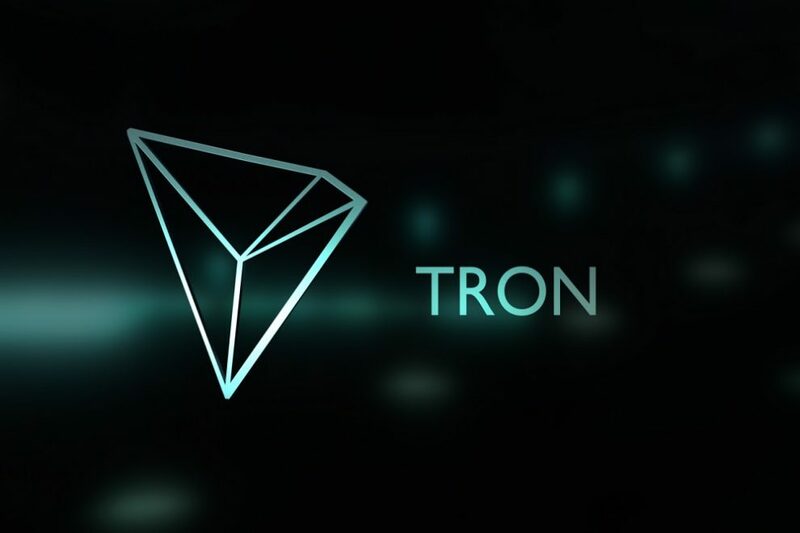 Tron (TRX) Review | Promising Blockchain System? "Together, we're gonna change the world, man" - Kevin Flynn, Tron Legacy 2010. Dash Coin (DASH) Review: Fastest Growing Chain? In 2008 we entered the crypto revolution with the release of Bitcoin. The magic was released as we discovered the freedom of decentralization and the security of the blockchain. As bitcoin takes over the world, new cryptocurrencies are popping up like weeds. 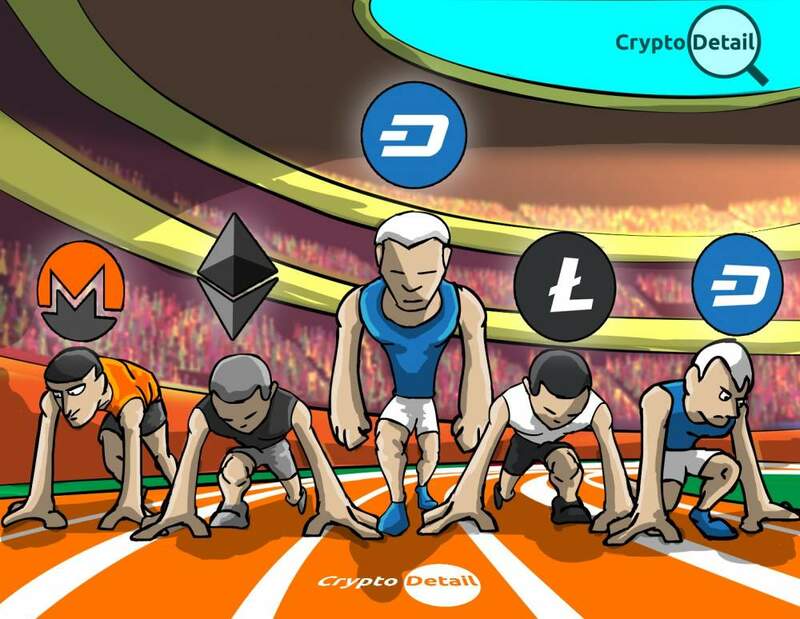 While the vast majority of crypto newbies are familiar with currencies like Ripple, Litecoin, and Ether – it can be hard to decipher what new coin offerings are worth the investment. There are number of platforms and companies that allow ETH as a payment method. There are a few ways that can help you make your ETH HODL more liquid than you know. Lets take a look at some of the best. Tether coin also known as USDT is directly linked to the US Dollar making it the US Dollar's representative in the cryptosphere. 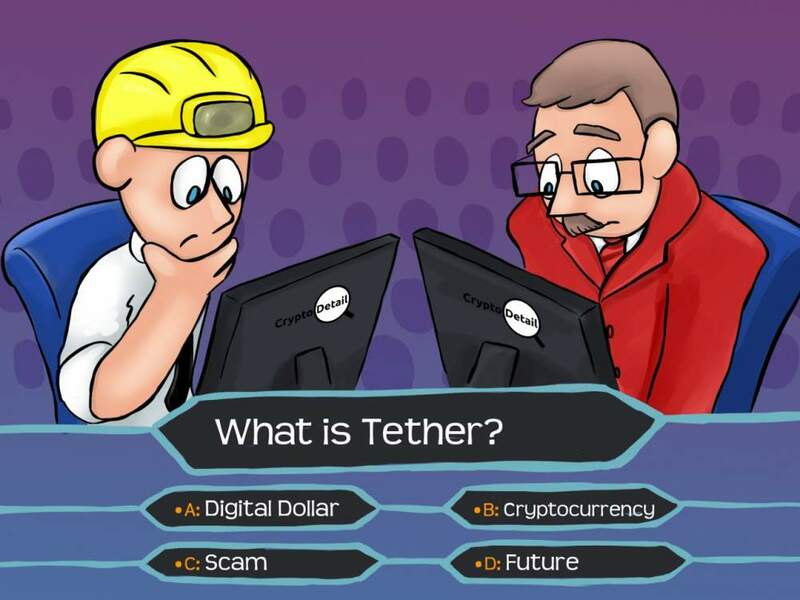 What is Tether Crypto?